Right now you can save 20% off at Kohls.com with the coupon code: BEATTHEHEAT or QUICKQUICK at checkout! 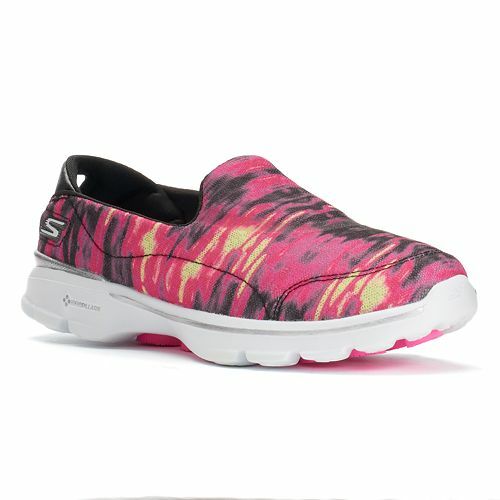 I'm grabbing these Skechers GOwalk 3 Swell Women's Slip On Walking Shoes for just $31.99 (Retail $59.99) after the coupon code! Plus be sure to check out the Beat the Heat Sale with prices starting under $10! Some of my favorite deals pictured are the Swimwear and Men's Swim Trunks starting as low as $14.40, Sandals as low as $12 and the Quit Set for just $32 after the coupon code! Choose free in store pick up to avoid shipping costs or shipping is free with your $75 purchase.